After the discovery of the remains of King Richard III, it seems to be obligatory for every history blogger, Tweeter and Facebooker to have their say on the matter, so for what it’s worth, here are a few of my thoughts. First, bouquets to Leicester University’s archaeologists for a stunning piece of work; second, brickbats to Channel 4 for producing such a dire documentary about it, analysed in this perceptive and funny account of ‘Richard III day’ . (As one Tweeter noted, though, the C-list status of some of those involved in the programme can probably be explained by the fact that no-one actually expected the dig to find anything, so why deploy the big guns for what was almost certain to be a non-event?) But no sooner has the dust settled on the previous set of big questions – is it really him? was he a hunchback? just how big was his parking fine? – than battle is being joined over the next set, notably where and how should he be buried. although a very few advocates for its case can be found on Twitter. 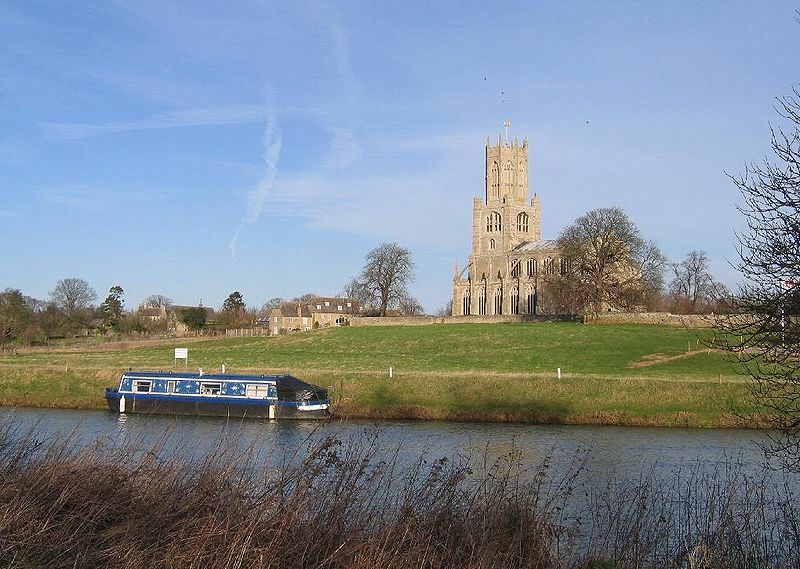 Arguably, though, Fotheringhay has a better claim than either of the heavyweight cities: it’s where Richard was born, and where his parents are buried. The church was enlarged partly to serve as the mausoleum of the House of York, and although half of it disappeared in the reign of Richard’s great-nephew Henry VIII, it’s still a remarkably impressive and beautiful building. So before it all ends in tears, with enraged Yorkists rampaging through Leicester and vice-versa, might it not be worth at least considering the merits of an attractive and highly appropriate neutral location? 2/ How should he be buried? 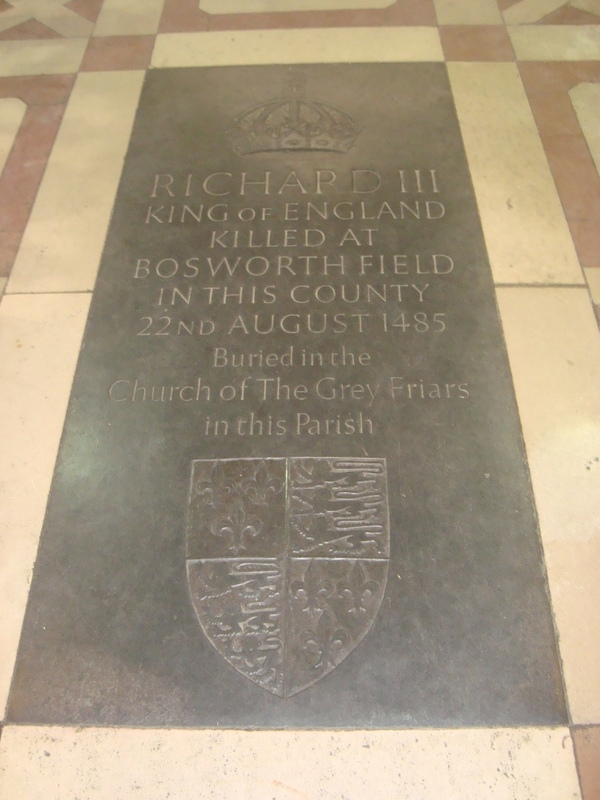 The debate over whether Richard should be buried according to Anglican or Catholic rites began almost as soon as the press conference at Leicester ended. I have no agenda here – again, I’m not and never have been an Anglican or a Roman Catholic. However, I think it’s worth pointing out that there is a precedent, which so far seems to have been almost entirely ignored or forgotten. In 1982 the remains of the Tudor warship Mary Rose, lost in 1545, were raised from the seabed, and the bones of one sailor were later reburied in Portsmouth Cathedral. I watched the service, and it was remarkably moving. But he was given a Catholic burial, according to the medieval Latin Sarum Rite (thanks to the Portsmouth Cathedral Twitter account via Ian Mortimer for that last piece of information). So if that was felt to be appropriate for an ordinary citizen of pre-Reformation England, why should it not be thought appropriate for an English head of state who was known to be deeply devout and who unquestioningly acknowledged the supremacy of the Pope? and Queen Victoria paid for new tombs for her undistinguished ancestors Robert III and James III of Scots in Paisley and Cambuskenneth Abbeys respectively. (The exceptions to the rule were the Tudors and Charles II, although there were obviously extenuating circumstances for the latter’s violence towards the remains of Oliver Cromwell.) 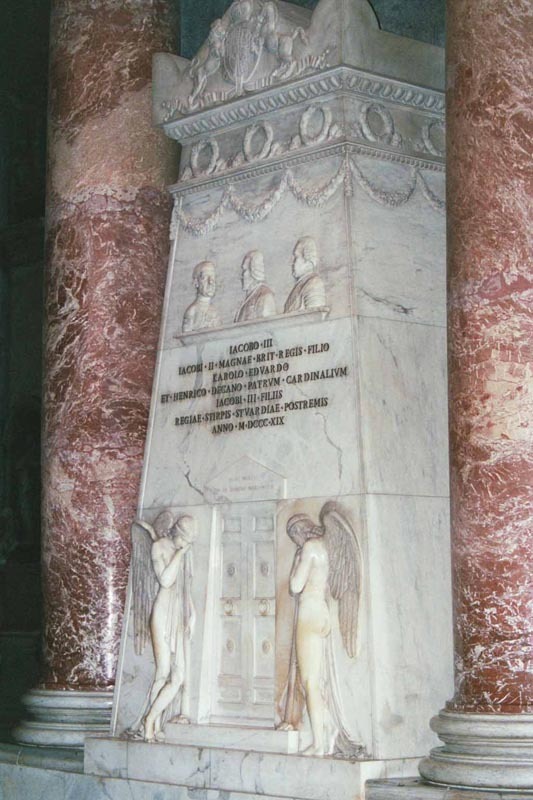 Other countries provide many other potential parallels: the remains of Tsar Nicholas II were buried with full honours in the Peter and Paul Cathedral, St Petersburg, in 1998, while in 2011, and despite the fact that Austria had been a republic for 93 years, the Archduke Otto, last Crown Prince of the Austro-Hungarian empire, was given the traditional funeral rites of the Imperial Habsburgs in Vienna. Ultimately, too, Richard III was the last King of England to die in battle, so to deny him at least a significant level of royal and military honours would be both an injustice to him and an act of singular disrespect to the history of the country itself. Thus, and regardless of whether one is a Ricardian or a ‘Tudorista’, anyone with a love of history should be supporting a spectacular royal funeral – a Catholic one, with the Latin mass – for King Richard III. The Wolfe felt the need to have his tuppenceworth too. I resisted reading your piece until I’d finished mine, but i think we are in broad agreement! Great post! I’ll share. But are you sure it wasn’t David Starkey, the Illuminati and Barack Obama.who put the skeleton there? Barack has been hinting to me that he had a surprise up his sleeve. Why not Westminster Abbey, David? Notwithstanding your RC rite suggestion, (with which I entirely concur) it would seem to be the logical place- or have I got this wrong? Partly pragmatism – Westminster Abbey already has so many monarchs and gets so many tourists that it’s only fair to give somewhere else a boost! Partly historical too, though. Westminster was the principal but by no means the only medieval royal burying place; eg Richard’s brother Edward IV is in St George’s Windsor, their parents at Fotheringhay, Henry IV at Canterbury, etc. Richard’s wife was buried at Westminster, but of course if he’d lived he might well have married again, so it’s not necessarily likely that he’d have wanted to be buried with her.